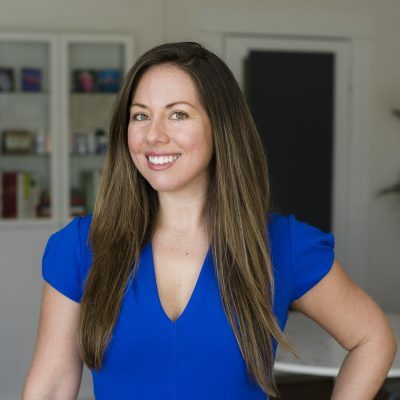 Jessica is a Certified Eating Psychology Coach and Chef. She enjoys connecting with clients and teaching lifestyle changes that support overall wellness. Jessica enjoys spending time with her husband, dancing to live music, and relaxing on the beach. A couple of her favorite things include sequins and dance fitness.